What to do when you're experiencing inlaw problems in marriage. What to do when you're experiencing inlaw problems in marriage. What to do when you’re experiencing inlaw problems in marriage. Between vacations and holidays, there may be more family time than you can handle. Along with the family time can come conflict. 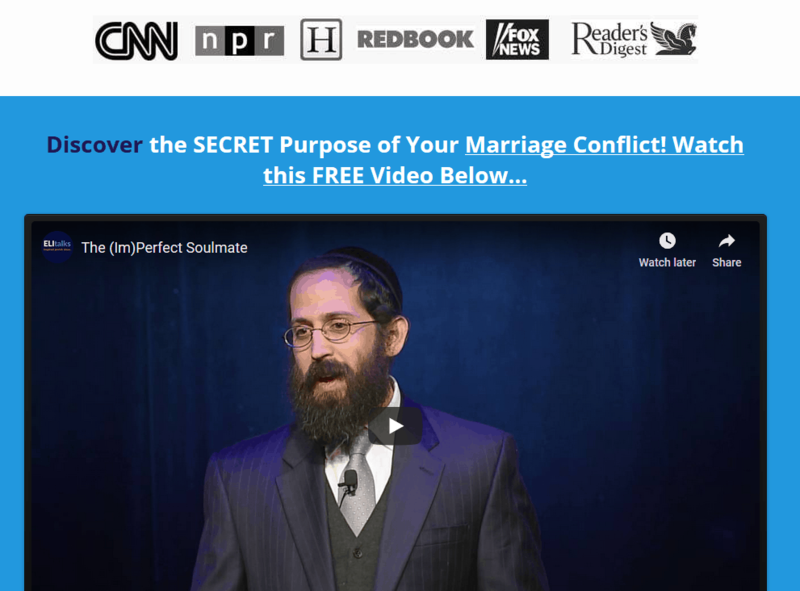 Whether you and your spouse disagree as to how to deal with the in-laws and the issues in marriage that can arise due to a meddling mother in law or other boundaries related to inlaws, or whether you are having an issue with a sibling, I have found the Imago dialogue process to be a great tool to understand each other’s point of view, and work better together to devise a mutually beneficial solution. 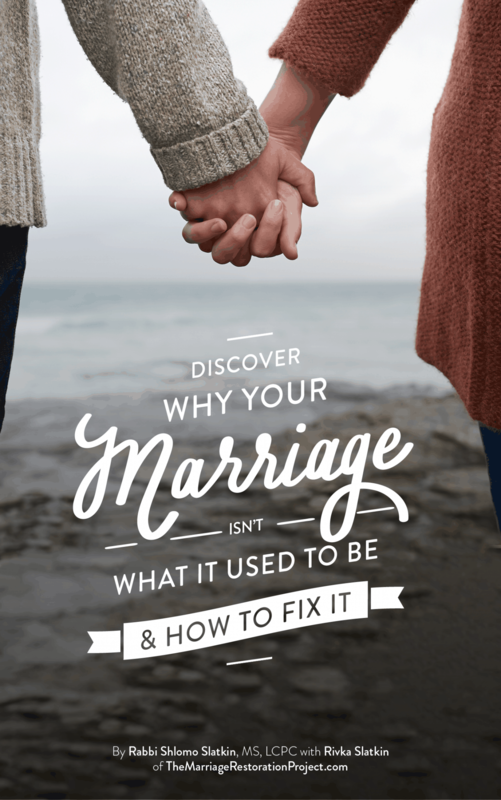 Don’t let in-law problems in marriage tear you apart! Family is a big issue of contention in most marriages and learning a way to replace conflict and discomfort with peace and harmony is refreshing. While it is always rewarding to see a couple transform their marriage with this process, it is especially sweet when I watch parents and their adult children or brothers and sisters repair the relationship. 5 ways to prevent in-law problems in marriage from tearing you apart! In-laws can be great. For those who didn’t have a good relationship with their own parents, their new “mom” or “dad” can be a healing addition to their life. While it certainly does not mean to cut off ties from your parents, we see that the primary partner for a husband is his wife. Well-meaning parents like to provide advice and even meddle in your marriage. They understandably want only the best for their child and are pained if their child is not happy. However, their intervention is not always helpful. Let your parents know early on that you appreciate their input and that you and your spouse are both adults and will decide what you want for your family. If you can articulate your feelings in a safe manner with love and respect, your parents will most likely understand. Unfortunately, we all know of parents who have a hard time respecting boundaries. In those cases, you may need to be a little more firm until they get the message. 2. Be on the same page with your spouse: I cannot stress the importance of having a good working relationship with your spouse. When I counsel couples, one of the issues that inevitably arise is in-laws. This becomes especially acute before a family trip or celebration. I always encourage my couples to have an open dialogue with each other about their fears and expectations for these encounters. This gives them the opportunity to discuss strategies to deal with potential conflict. They also can be more in-tune with each other and notice if one of them is feeling uncomfortable. Usually when they prepare ahead of time and form a united front, they are much better at dealing with their in-laws. While in the past, these occasions have contributed to more stress in their marriage, they now can weather them successfully because they were on the same page going in. 3. Be careful about seeking advice from your parents: Asking your parents for advice, especially for issues that directly affect your family, can be very hurtful for your spouse. Besides giving your parents a say in your family’s issues, your spouse may feel outnumbered especially if he/she disagrees with you and your parents. Include your spouse in the discussion. I have had couples whose marriages improved just by making sure they always talked together on the phone with their parents. This not only provided a good deterrent for the in-laws not to talk to their children about their daughter/son-in-law, it also removed any suspicion on the part of the daughter/son-in-law that they were being undermined in a private discussion. 4. Don’t complain to your parents about your spouse: Marriage can sometimes be hard and you may feel the need to vent to your parents about your spouse. This is never a good idea as your parents may not be as easy to forgive your spouse as you would. This could leave a negative impression in their minds which may end up pitting you against your spouse. 5. Don’t get stressed out trying to impress your in-laws: While it is praiseworthy to honor your in-laws and make sure they feel welcome in your home, this can be a source of anxiety for many. If you find yourself getting stressed out and screaming at your spouse or your kids every time your in-laws come over, no one is going to have fun during the visit, so what is the point? Your calm and happy home will impress your in-laws much more than your spotless house or Martha Stewart entertaining. Plenty of children grow up to resent having their grandparents come to visit because of the tension it creates in their home. It is quite possible to cultivate a healthy and supportive relationship with your in-laws. It requires a conscious effort on the part of both you and your spouse. If you are committed to weathering some rough patches along the way and can be forward thinking and proactive, your in-laws can serve as an asset to your marriage as opposed to a liability. Would you like the Holidays to go smoother this year? The Imago Dialogue process is a great way to work out conflict with family members, be it your in-laws or your siblings. You and your spouse can discuss these issues together or even work directly with other family members. You can’t keep letting the inlaws get between you two! You must be on the same page and not let them interfere in your marriage. 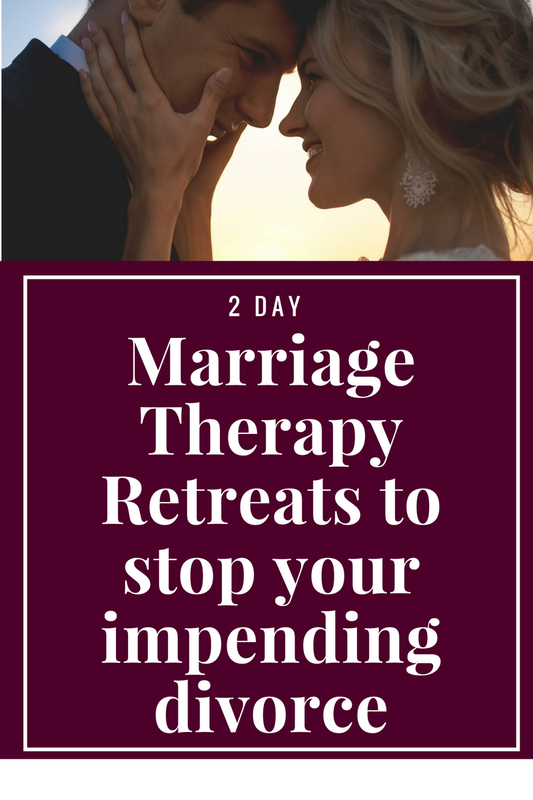 Contact us today about The 2 Day Marriage Restoration Retreat so you come out truly a solid pair with a reconnected relationship.